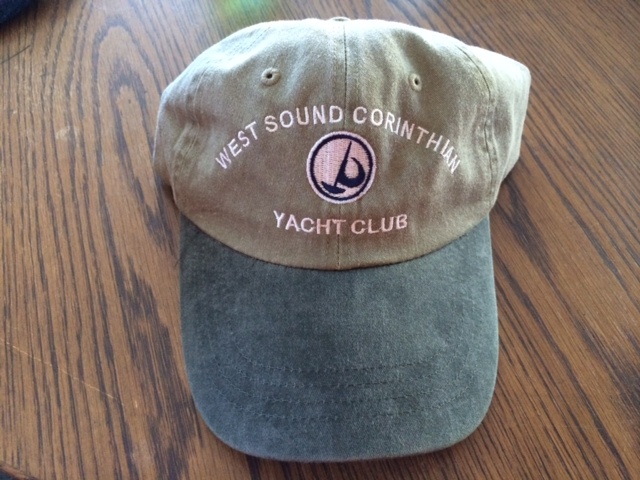 Ball cap with embroidered WSCYC logo. These get made in lots of 20 and when we run out there will be a wait until more can be made. One size fits all.